Since 2004, Katamari Demacy has always held a special place in the gaming spectrum with its quirky design but colorful and lovable world that has players simply rolling up items to make the biggest possible star that they can. What started off as a school project would end up becoming a series that would span well over a decade of titles across a multitude of platforms and become one of the most beloved niche classics known today. 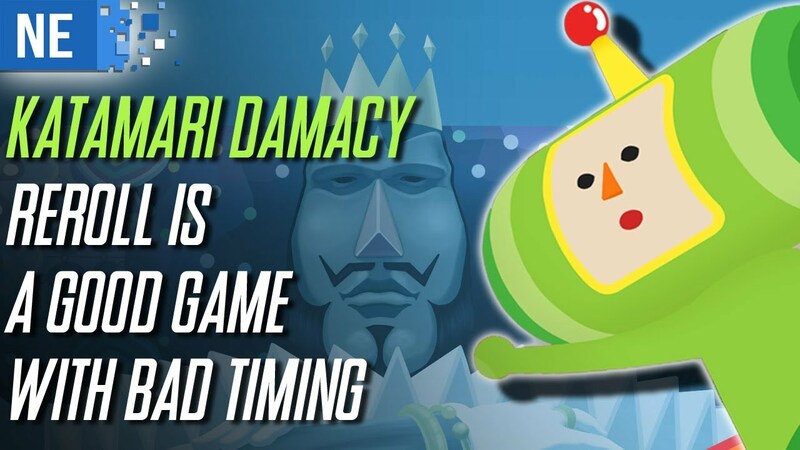 It’s been a long time since Katamari Demacy had a proper installment, but Katamari Demacy Reroll sees the Switch go back to the series’ beginning. Bandai Namco issued a launch trailer for Katamari Damacy Reroll, which is out now on Switch. You can have a look at the video below. I recently rolled up my sleeves and jumped into the rather small Katamari Damacy Reroll demo. Currently, it can only be downloaded on the Japanese eShop; however, it was announced that it will be releasing elsewhere alongside the game on December 7. As unfortunate as the date is, the demo was a lot of fun and convinced me to pick the game up in the future. Here’s what you need to know about this quirky little remaster. 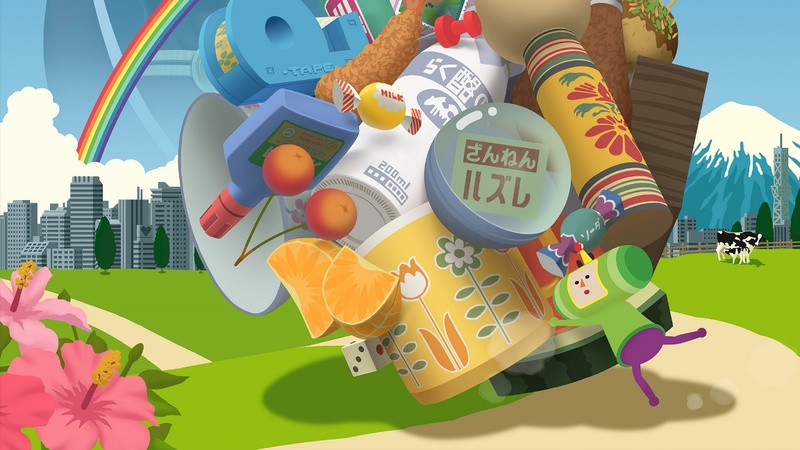 Katamari Damacy Reroll will only be released on Switch digitally in Europe, Bandai Namco recently confirmed to Nintendo Everything. That means a physical version will not be offered in the region and it will only be sold on the eShop. In North America, the situation is slightly different. Katamari Damacy Reroll will be sold physically, but only at one retailer. GameStop has the exclusivity on that one. Japan seems to be where Katamari Damacy Reroll is receiving the best treatment. It will be sold at most retailers without any exclusivity, and digital will still be an option. 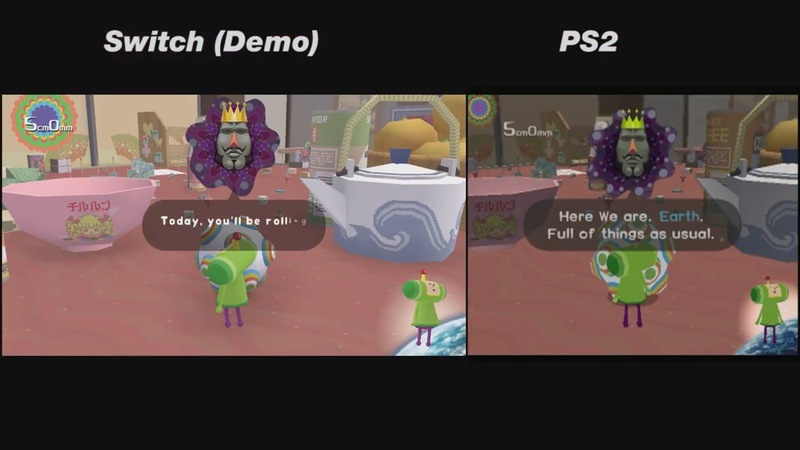 Nintendo World Report has put together a video comparing Katamari Damacy Reroll on Switch (with demo footage) and the original PS2 version. Watch it below. As mentioned earlier today, a demo for Katamari Damacy Reroll is live on the Japanese Switch eShop. Watch some footage in the video below. We know that Katamari Damacy Reroll will be getting a demo in the west on launch day next month. But if you just can’t wait until then, you can download it right now on the Japanese Switch eShop. Simply create a Japanese Nintendo Account to access the proper digital store. The Katamari Damacy Reroll demo takes up 837MB. Note that it fully supports English. 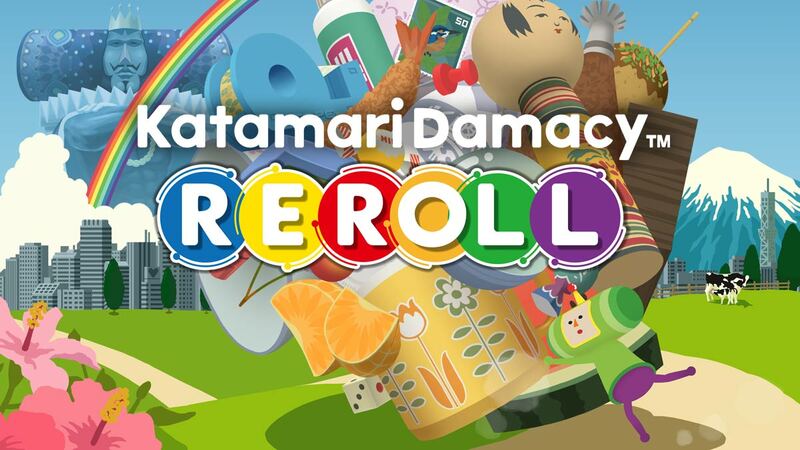 Katamari Damacy Reroll will be sold physically when it launches next month. The only downside is that it will be retailer-exclusive in the United States. GameStop’s latest ad shows that Katamari Damacy Reroll will only be available at its stores. It’s likely that the same also applies to Canada. If we had to guess, Katamari Damacy Reroll is probably exclusive to EB Games in that region. 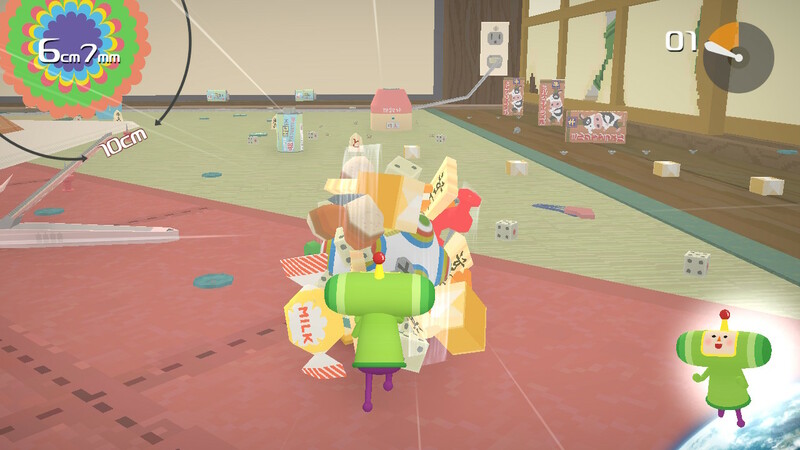 If you’re on the fence when it comes to Katamari Damacy Reroll, you’ll be happy to know that Bandai Namco intends to offer a demo. This week’s episode of Nintendo Minute confirms that the demo will be going live on December 7. Of course, that’s the same day that the game launches. 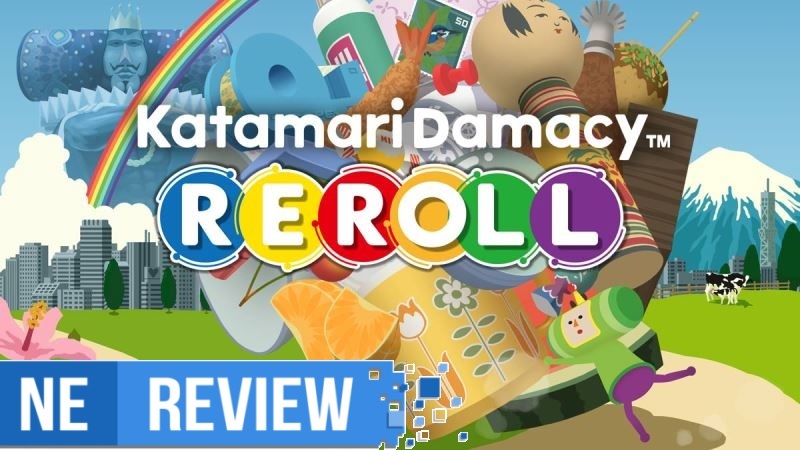 Katamari Damacy Reroll is a new version of the original game. It’ll support gyro controls, split Joy-Con multiplayer, and more. This week’s (second) episode of Nintendo Minute has gone live. 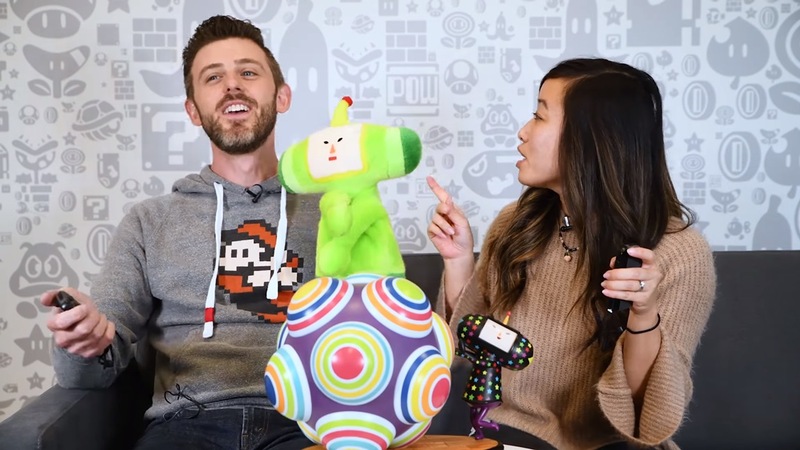 In today’s video, Kit and Krysta show off Katamari Damacy Reroll. Check out the full episode below.